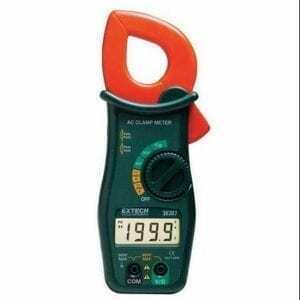 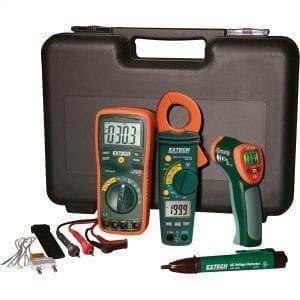 This special value Electrical Test Kit is assembled to provide all the electrical testing needs for installation and repair of electrical systems and HVAC equipment. 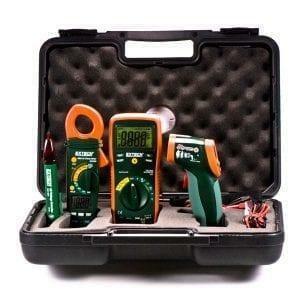 Autoranging True RMS meters providing a more accurate reading when measuring distorted waveforms. 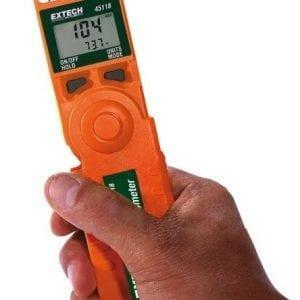 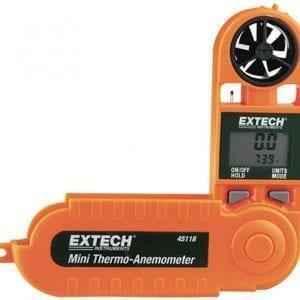 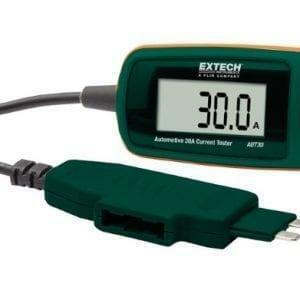 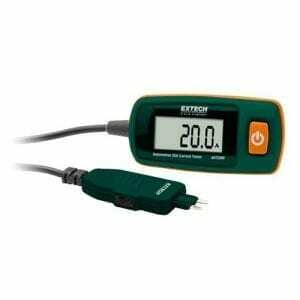 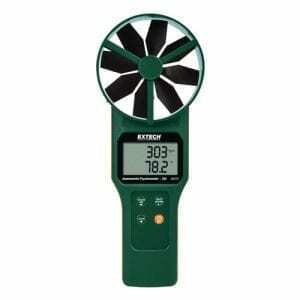 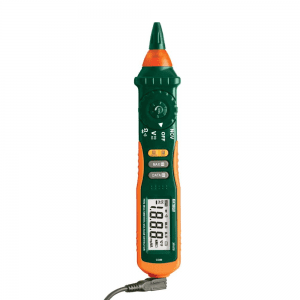 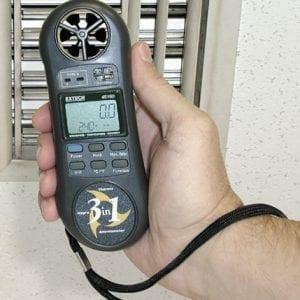 EX210T with built-in IR Thermometer allows for quick non-contact Temperature measurements. 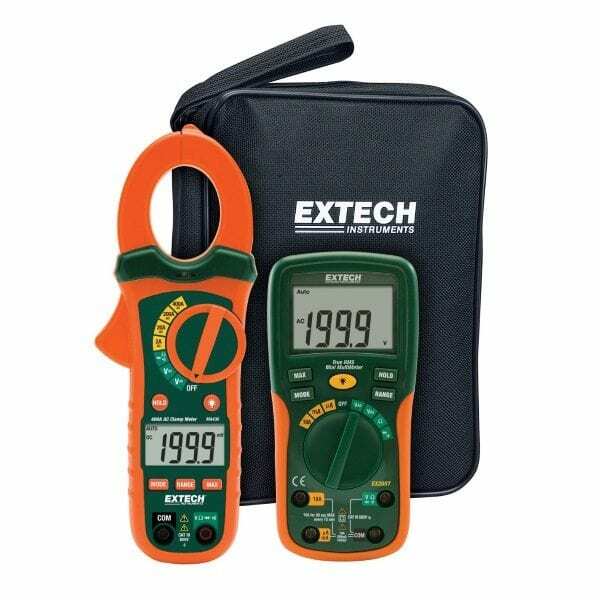 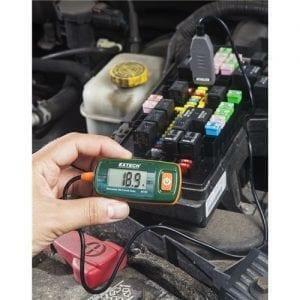 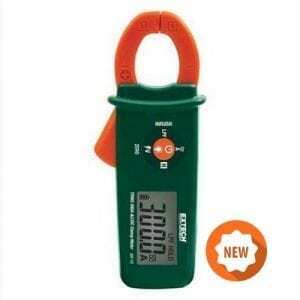 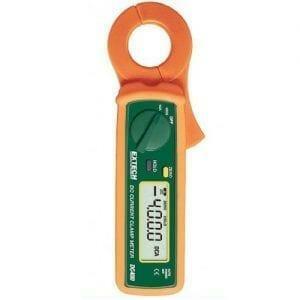 Compact size allows measurements in tight locations and built-in Non-Contact Voltage Detector with LED alert. 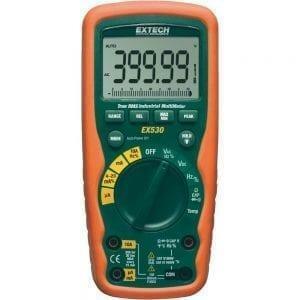 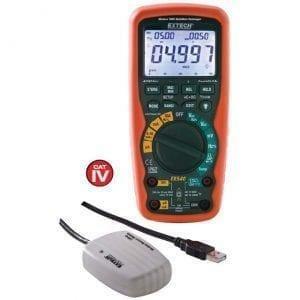 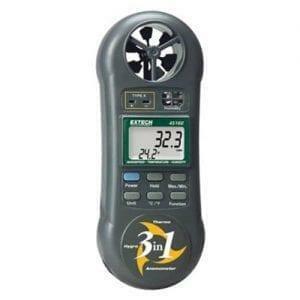 Three models to choose from: MA430, MA430T and MA435T AC AC/DC models with True RMS option and advanced multimeter functions including Capacitance, Frequency and Temperature.